Dubai is the place of the desert but from past decades developmental projects continue to make this city more stylish and attractive. People from all the universe come here to enjoy the most attractive world-class entertainment options. But this city is infamous for the wildlife creatures, no zoo and safari world. 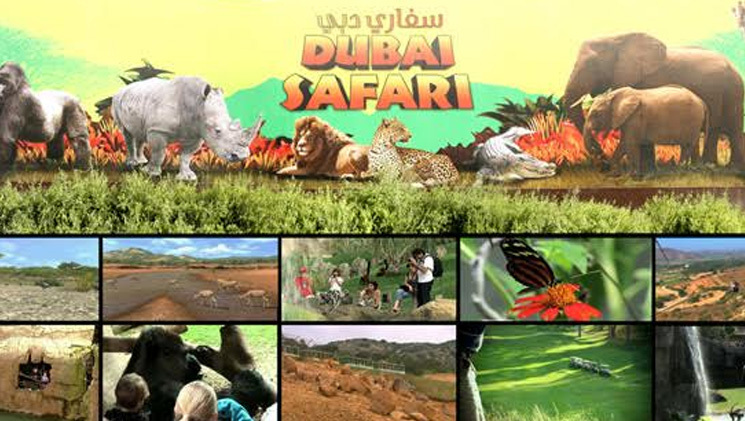 If you are the nature lover and don’t want to go anywhere to enjoy wildlife adventure, an experience of Dubai Safari Park makes your trip more wonderful. 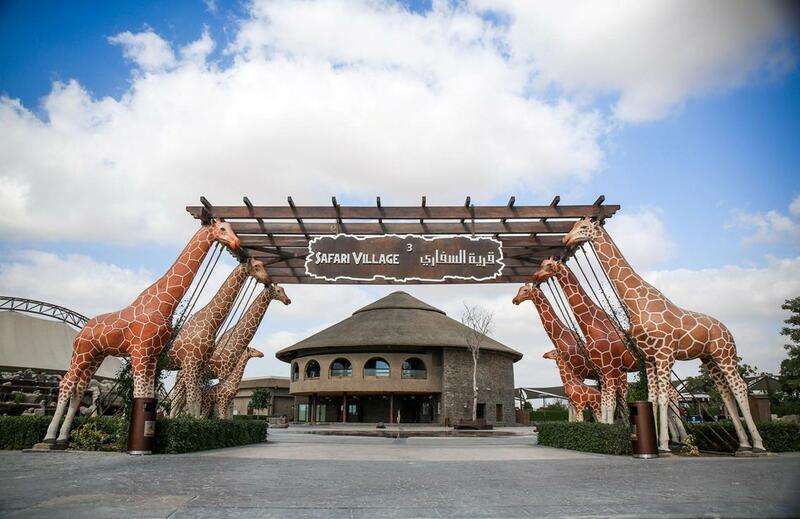 Place of safari adventure located in Al Warqa near to Dragon Mart. 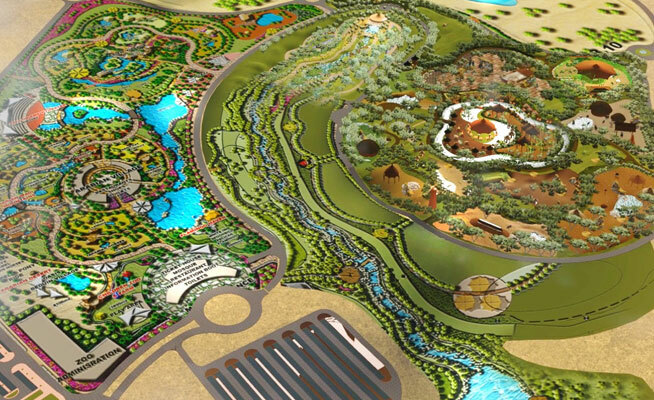 The place is only for the persons who love to visit natural places and magnificent creatures, replacement of Jumeirah zoo. 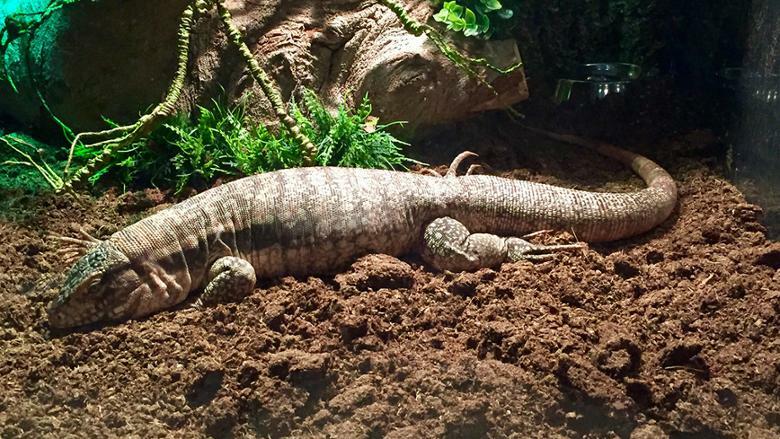 Different kinds of animals habituated here with a comfortable environment and all circumstances are according to the living conditions. 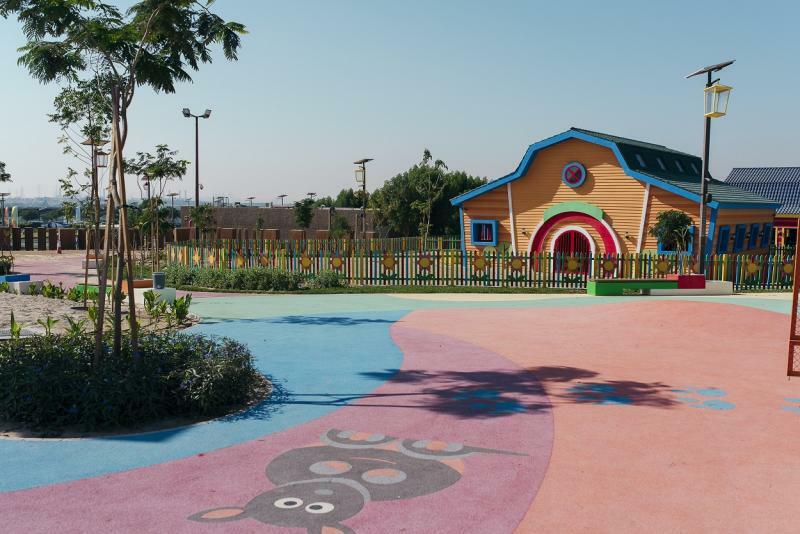 All the dangerous and human-friendly animals are the residents of the Safari Park, about 1000 animals lived here like lions, snakes, and many more reptiles. You can spend a full day here with attractive kinds of colorful birds, animals, monkey, bear, and bats. You can find three main types of animals belongs to different communities. This is like the journey of the African Rainforest with the unique setup. 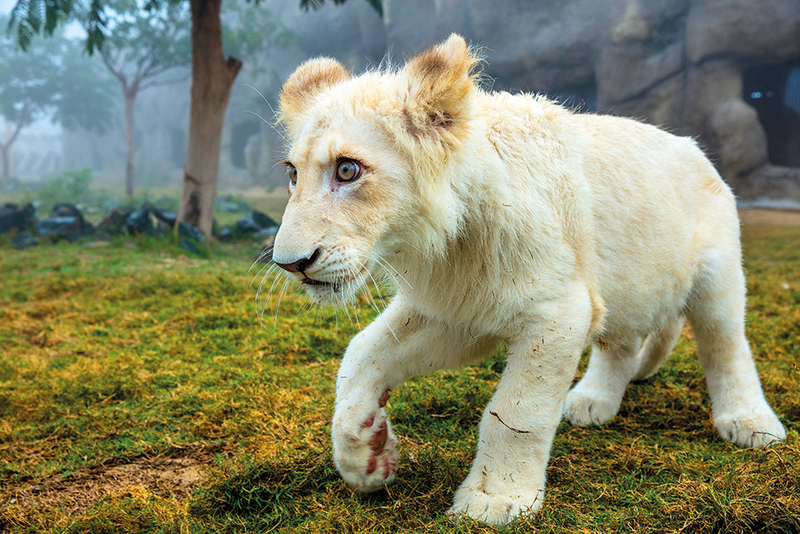 African animals like tawny lions, monkeys, and chimpanzees with different cages. All the animal cages are built with the strong material. 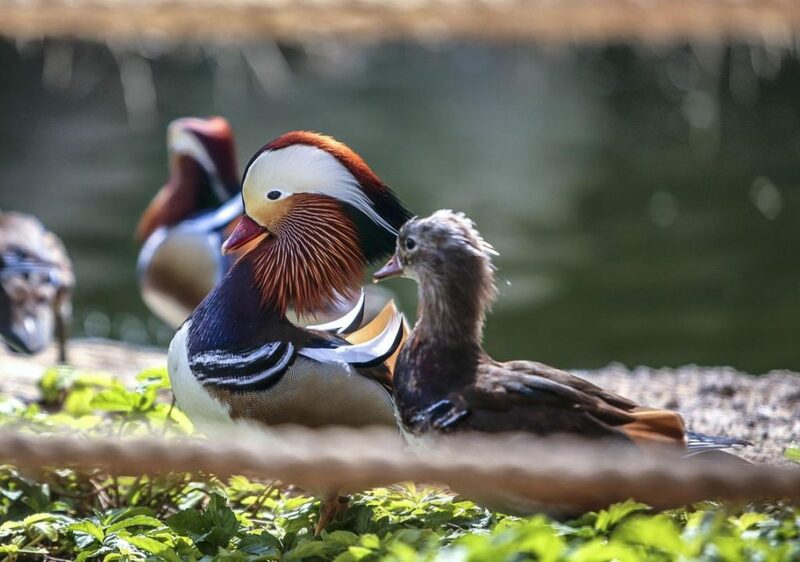 All the animals kept in the comfortable environment, the structure of cages are adjustable according to the weather conditions, cooler in summer and warmer in winter. Different activities you enjoy according to the relevant sections like the camel riding, haunting dogs and different traditional activities included in this tour. There is some restriction for kids and babies to make your trip more safe and secure. Don’t be personal with animals, they are not reliable. 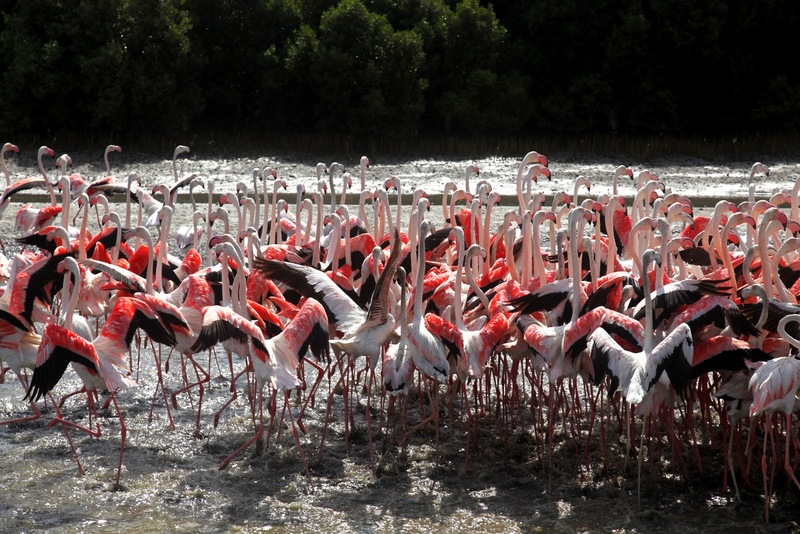 Keep one thing in your mind this safari tour is quite different, don’t try to step outside to enjoy your journey. 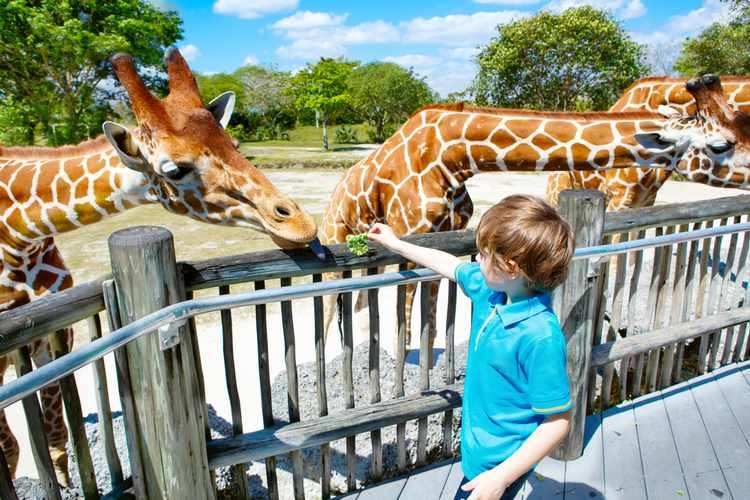 You can also enjoy the thrills of birds and kicks of reptiles, the ride of the Asian elephant, and interaction with the giraffe is a very interesting activity. Area of 22 hectares of dry land is the most charming area of the whole trip of Safari Park. 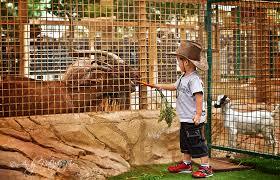 Zookeeping course is offered for the training of zoo holders.